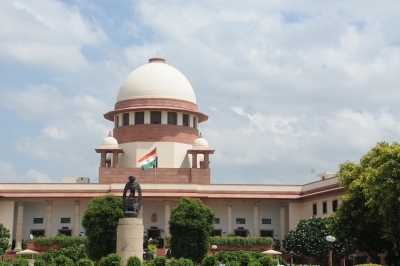 New Delhi Sep 14 (IANS) The Supreme Court on Friday restored the powers of the police to act on complaints of dowry harassment under Section 498A of the Indian Penal Code (IPC). A bench of Chief Justice Dipak Misra Justice A.M. Khanwilkar and Justice D.Y. Chandrachud struck down the family welfare committee that was set-up by an earlier direction of the top court to scrutinise the complaints of dowry harassment before the police could act on them. Striking down its July 27 2017 order the apex court said: "We think it appropriate to direct the investigating officer to be careful in dealing with the complaints of dowry harassment." The court also directed the Director General of Police in the states to ensure that investigating officers probing offences under Section 498A should be imparted rigorous training with regard to the principles stated by the top court relating to the arrest made in such cases.